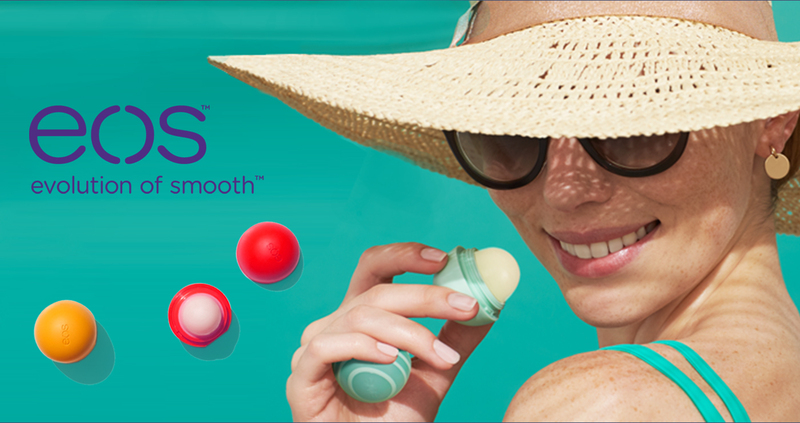 The colourful and unique packing of EOS offers moisturizing lips and skin. Summer Fruit, Sweet Mint, Strawberry Sorbet, Passion Fruit, Honeysuckle Honeydew is namely a few of their sweet smells or flavours of their products. SPF30 with 100% natural ingredient keeps clients coming back.